Sea Foam Motor Treatment can do anything from cleaning filters, stabilizing and controlling fuel moisture and even act as an anti-gel. 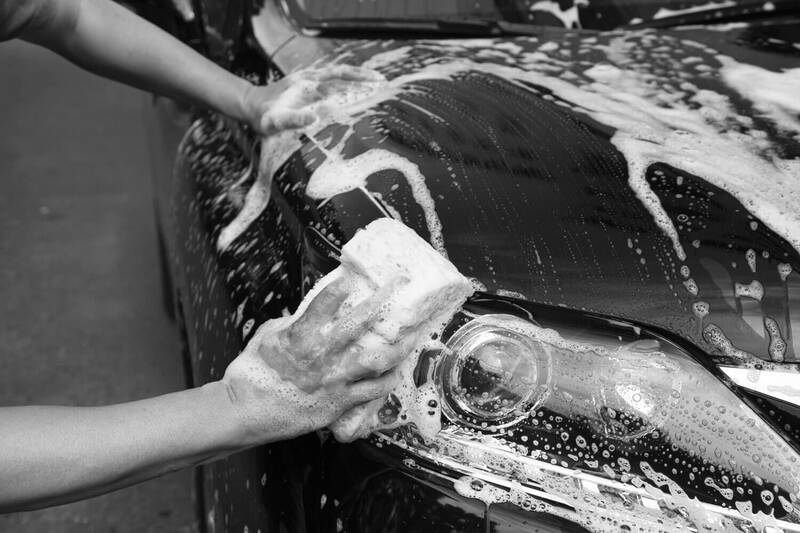 It’s no wonder Sea Foam has been trusted by mechanics and consumers alike for over 75 years. It’s all-purpose and has everything we’re looking for in a fuel injector cleaner. Carbon is the number one cause for buildups of gunk in your fuel system, especially if your car uses gasoline. Low quality fuel can produce these buildups which may over time damage your fuel system. To avoid possible issues, drivers should keep a fuel system or motor cleaner at hand. Regular use of cleaners will not prevent clogging but will help to eliminate it fast and keep your car running at an optimum level. 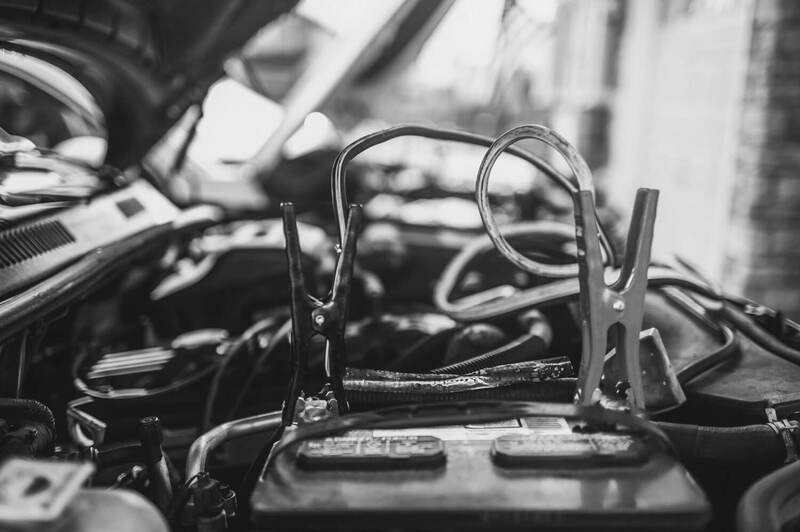 In most motor cleaners, you’ll find polyetheramine compound or PEA, added by manufacturers to dissolve carbon deposits from your fuel system or injector system. Here is a look at three of the best cleaners for specific systems or overall use available today. We will guide you toward choosing the best product possible for your car based on quality, effectiveness, quantity, and ease of use. 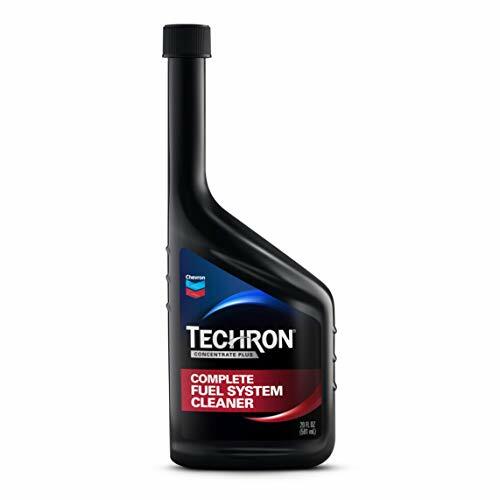 The Techron fuel system cleaner by Chevron is designed to clean and protect fuel injectors, intake valves, carburetors, and even combustion chambers. 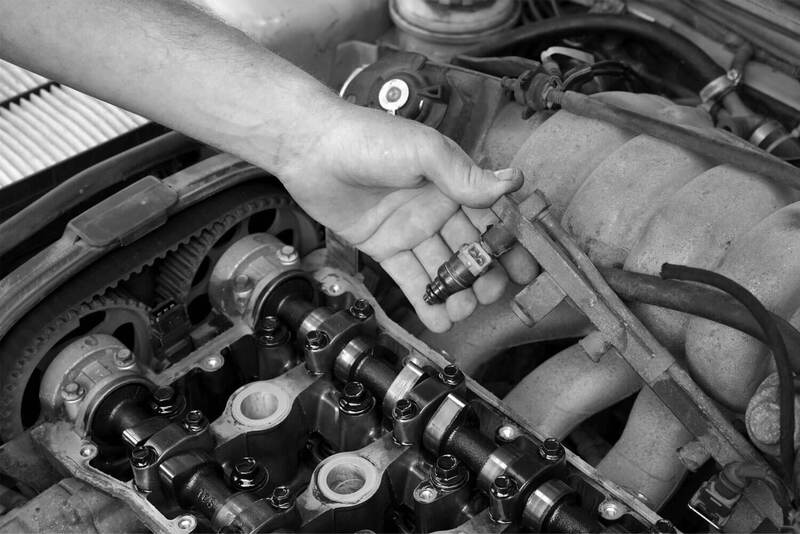 It can help to restore a car’s acceleration and reduce the risks of spark plugs choking. Regular use of this product can improve fuel economy by eliminating losses, and it will also help your car’s cold start performance. Using the Techron cleaner is as easy as fueling your car. Just pour in the recommended amount for your vehicle’s model and capacity and let it go to work for you. For optimum maintenance, use it every 3000 miles or with every oil change. While it does help to prevent large deposits, even the tiniest amounts of debris can still affect the car’s performance. This is why cleaning your car regularly is a good habit to have. 20 oz may not seem like much, especially if you just started using a cleaner. Don’t worry, though. After a while of regular use, you will find that smaller quantities are needed to keep your fuel system and injectors clean as a whistle. 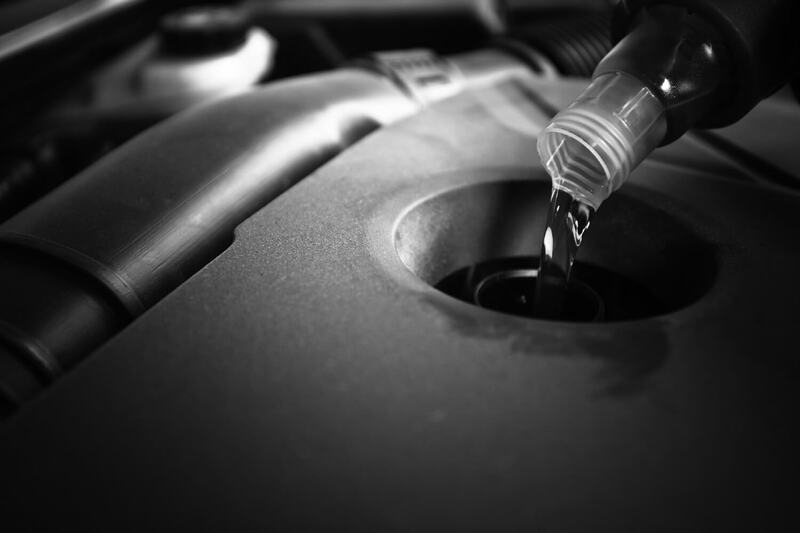 Some say that with regular oil changes, the chances of getting any sludge forming is slim to none. Sadly, that is not true at all. 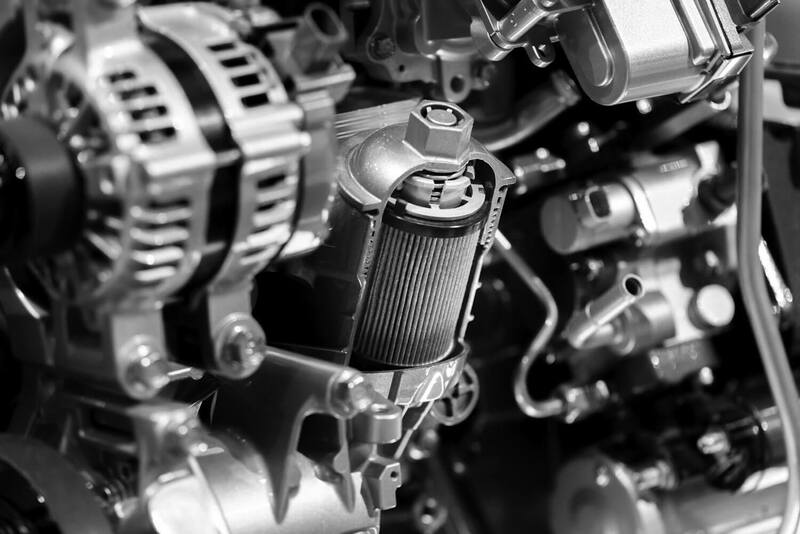 There are too many factors that can contribute to debris and carbon formations in your injector and fuel system, which means that just an oil change will not suffice to keep your car safe. You are better off, using an additive cleaner like the Techron from Chevron. Lucas offers a high performance blend of oils and additives that act as a great detergent for both gasoline and diesel cars. When using this product you may well increase the gallon per mile consumption rate as well as lengthen the durability of injectors and pumps. By burning away all the unwanted exhaust emissions, it becomes a great cleaner for a lead-rich fuel consuming vehicle. The 32 oz container delivers really good value and is the largest of the three products up for discussion. Depending on what model you are driving and how many miles you have on the clock already, you can either pour the cleaner in every 5000 miles or with every new fill. To get the best results, you should talk to a mechanic because the instructions on the back of the bottle are not very clear. Nevertheless, your car won’t suffer from too much cleaning if you use it on a regular basis. In fact, it is recommended to do just that. Preventing large carbon deposits is much easier than trying to clear them afterwards. Remember that the chemicals used in all of these products can dissolve any unwanted debris without corroding or damaging to your car’s pipes. Therefore, regular use of the Lucas 10003 will only help you in the long run. Sea Foam offers a truly amazing motor treatment product that doubles up as an anti-gel solution. This 100% petroleum-based cleaner will stabilize moisture levels in the fuel system and help to prevent the formation of corrosive mixtures. Some people use it for the cool foam it produces but while that’s a cool visual secondary effect, it is not the main reason why you should purchase the product. Depending on what parts are underperforming in your car, you can pour the SF-16 Motor Treatment in the fuel tank, the airflow system, and even in the oil. Assuming you know where all of them are located, your job just became so much easier. 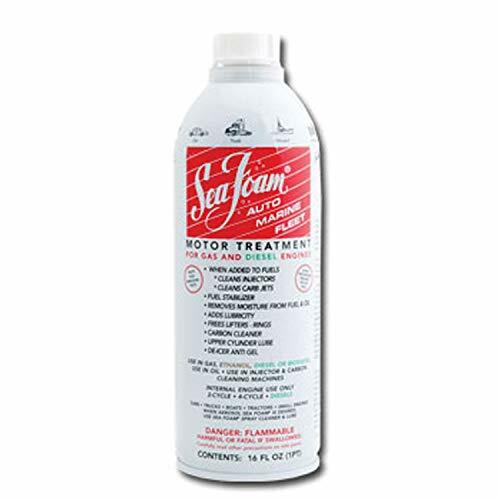 The Sea Foam SF-16 Motor Treatment has great benefits during cold weather because of its anti-gel properties, and regular use will ensure that your car will start without a glitch. None of the other products we’ve covered can double up as an anti-gel solution so this alone sets this fuel system cleaner apart. If you want a lot of value for your money, what could be better than two products in one? You can bring old cars back to life with the SF-16 Motor Treatment from Sea Foam because it can unclog any system it enters. What’s more, you are not limited to using it just for four-wheeled vehicles. This product will work just as well on bikes, scooters, jet skis, ATVs, and pretty much anything with a motor, including a lawnmower or a leaf blower. The Techron Concentrate Plus is great at keeping your injectors and carburetors clean. With regular use, the product can restore your vehicle’s performance levels and save you a lot on fuel money. In the case of the Injector Cleaner from Lucas, it’s clear that the 32 oz container will keep you supplied for longer periods of time. You can afford to pour in larger amounts without worrying that the solution will run out in times of need, and the specific combination of oil and strong additives is good for both diesel and gasoline engines. Last but most definitely not least, the SF-16 by Sea Foam will keep all your car’s systems clean, lubed and protected from the extremely cold weather. This product is multi-purpose, can unclog every pipe, valve, and chamber with ease while also acting as an anti-gel. This is more than what the other products mentioned can deliver. The 16 oz container is clearly smaller than the rest but the concentration is so powerful you don’t need to pour in much anyway. Our in-house test results have proven that the Sea Foam SF-16 Motor Treatment offers the best value for money and performs better on older vehicles than the Techron from Chevron and 10003 cleaner by Lucas. This multi-use product is exactly what we were looking for, and that’s why we’ve decided to award it the number one spot and title for best fuel injector and system cleaner. It will keep your systems clean, control the moisture levels, and prevent the fuel from freezing.